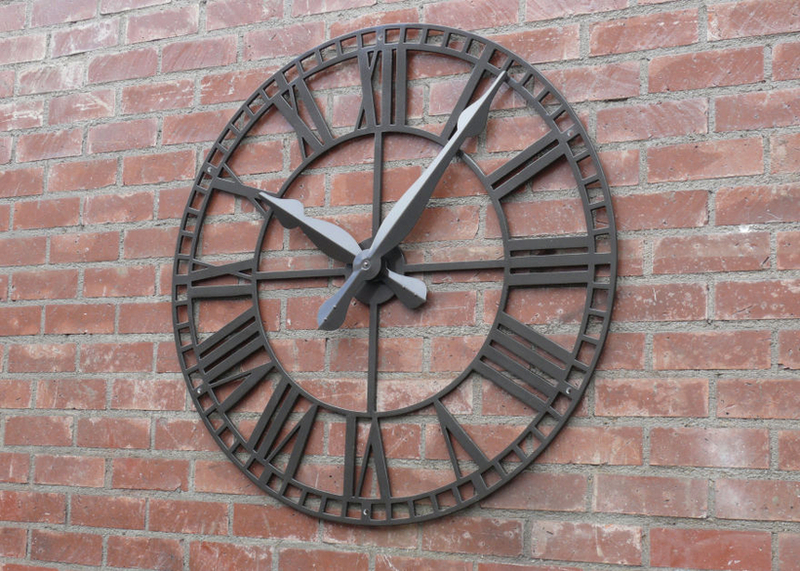 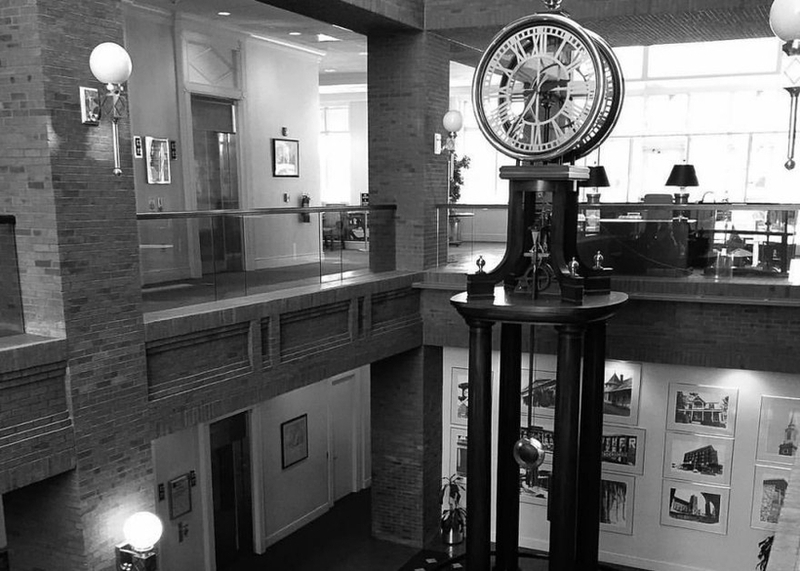 Canterbury has been fabricating durable, ornamental post clocks & tower clocks for nearly 50 years. 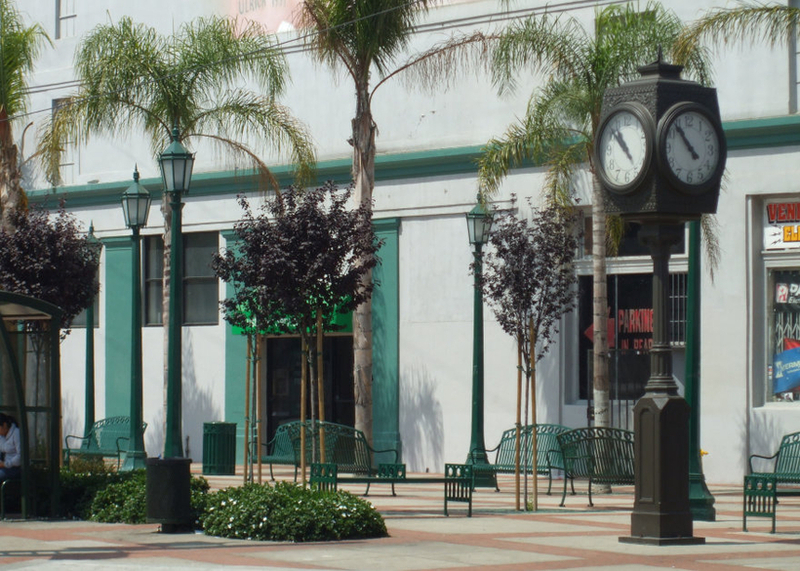 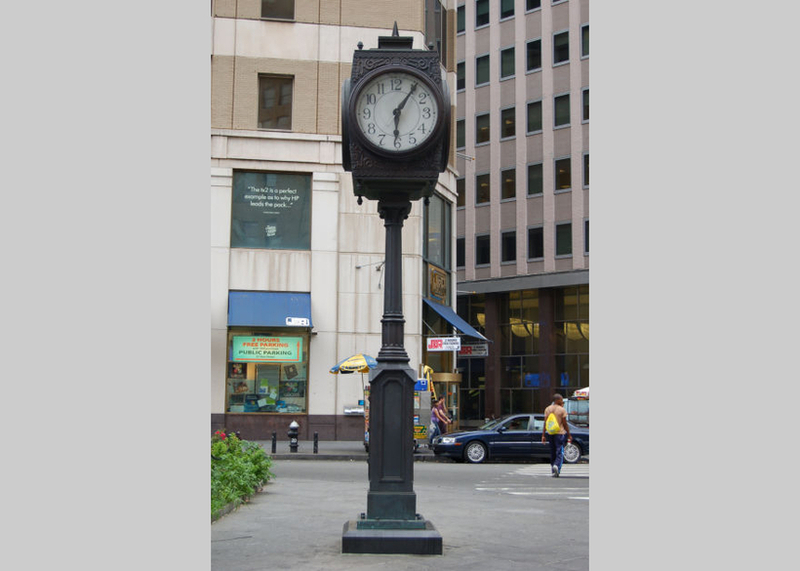 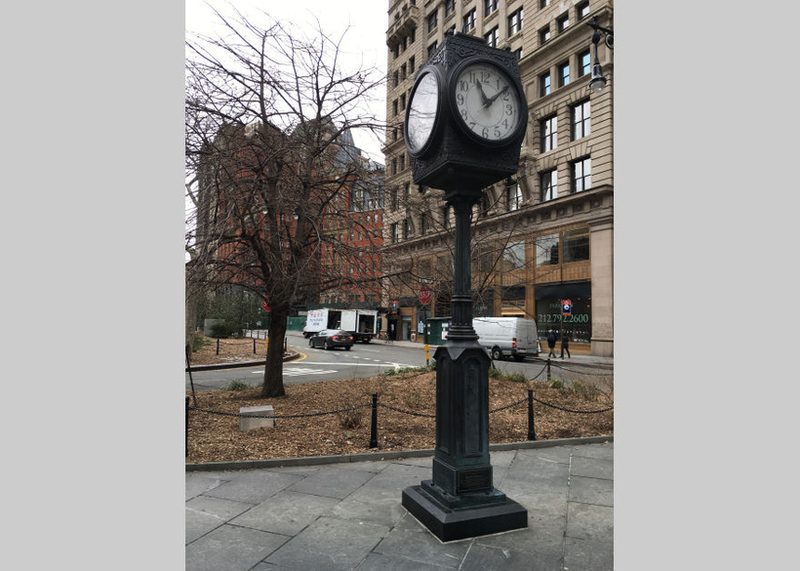 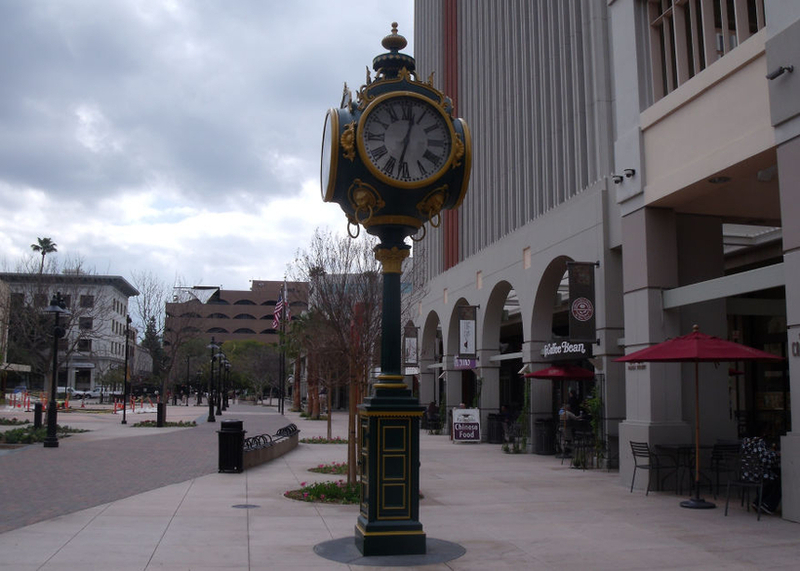 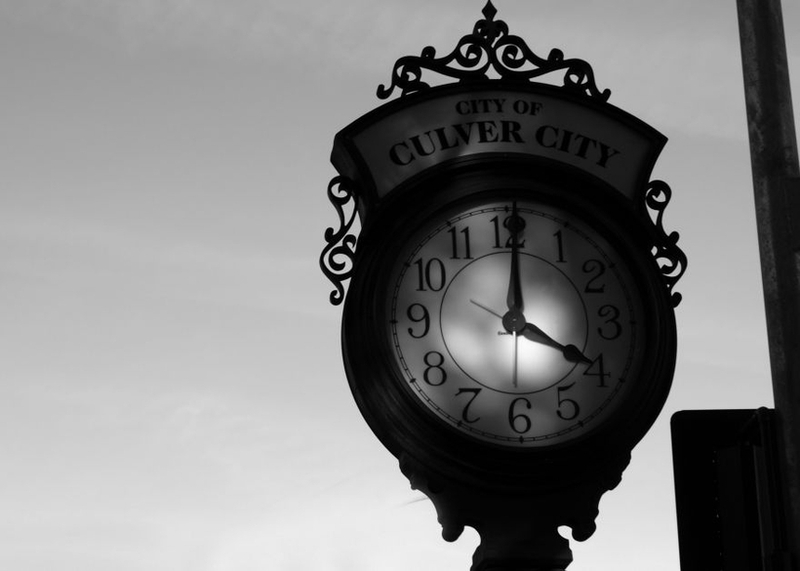 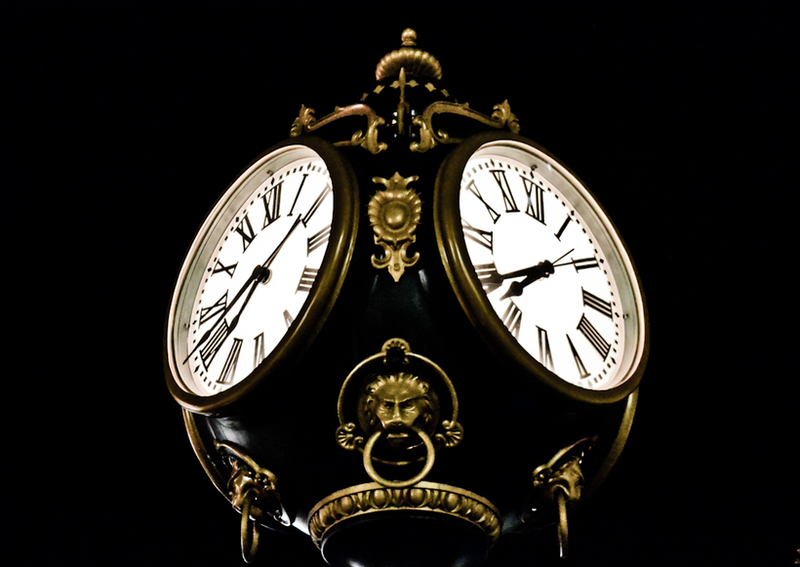 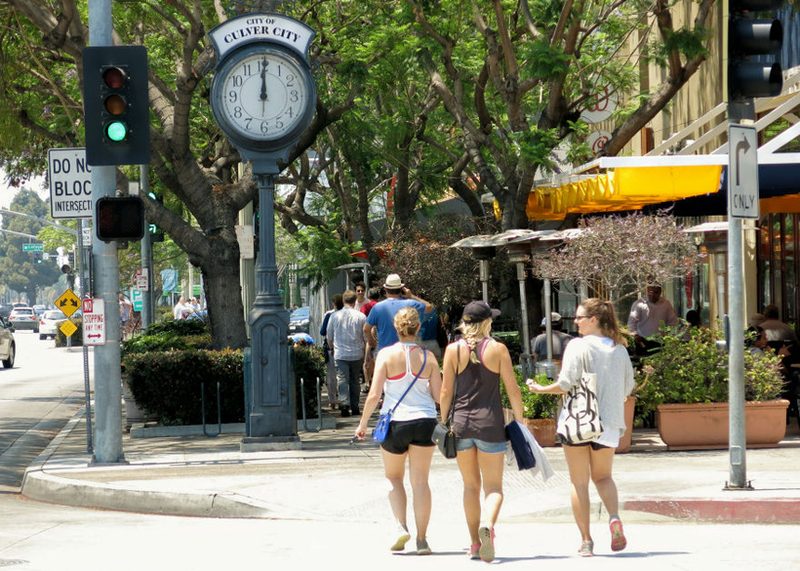 Our clocks often form the signature element of a new streetscape project or commercial development. 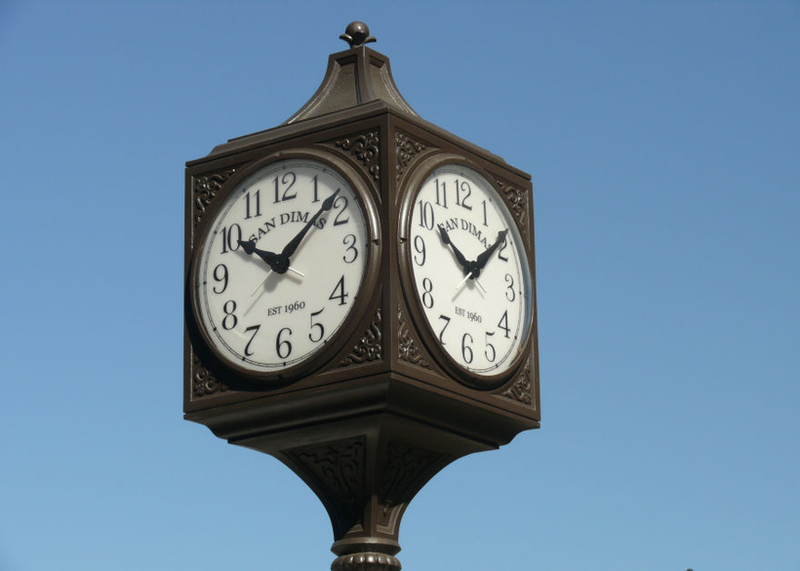 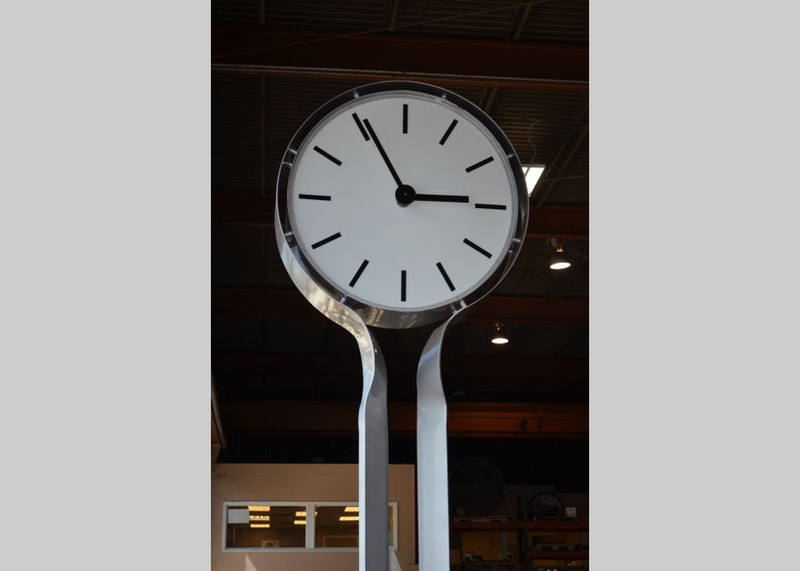 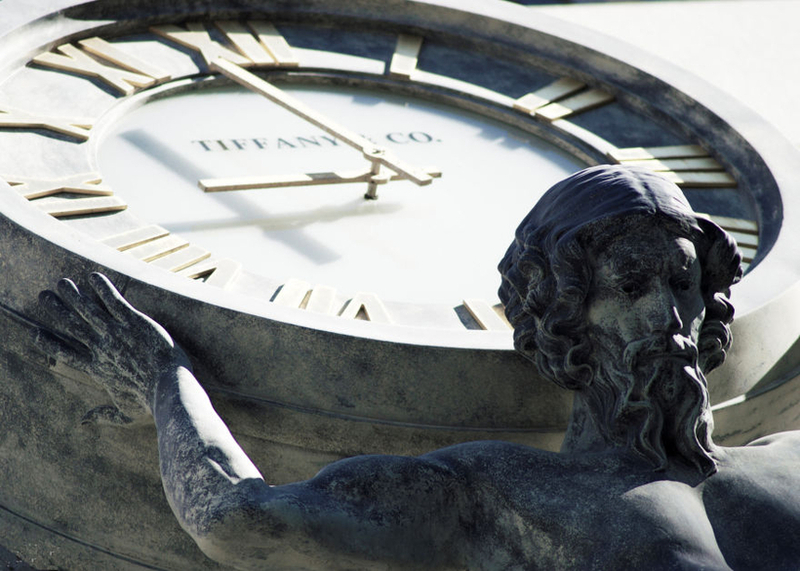 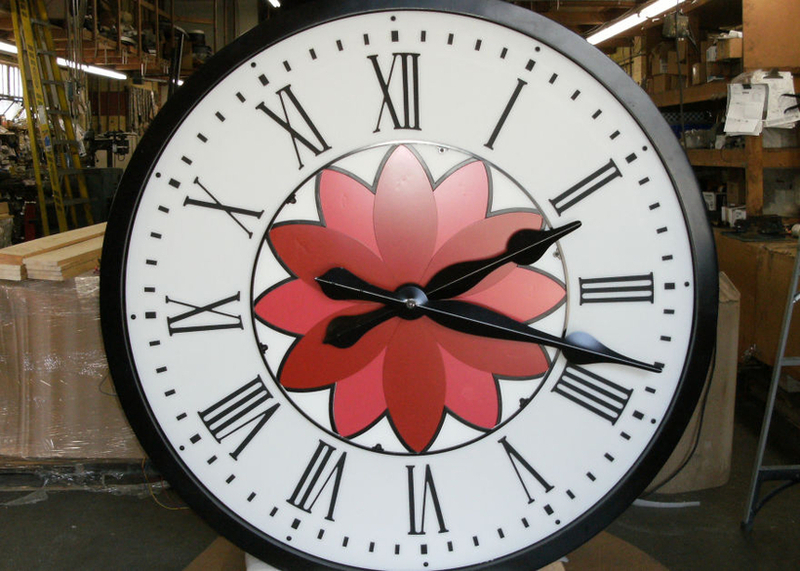 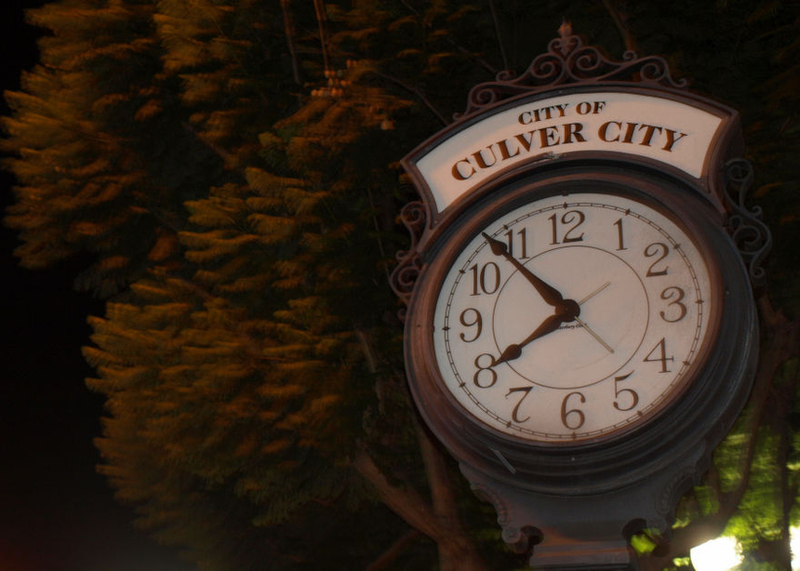 Each clock is customized to enhance the landscape and architectural environment of each customer. 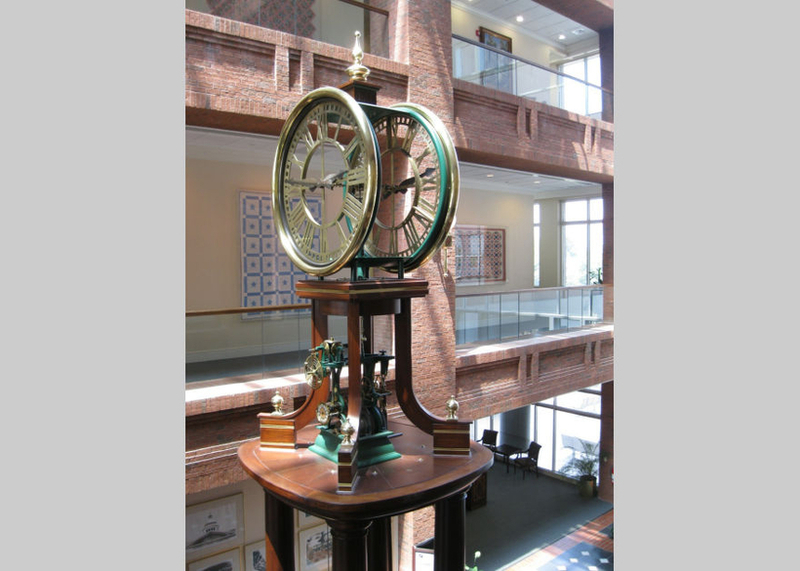 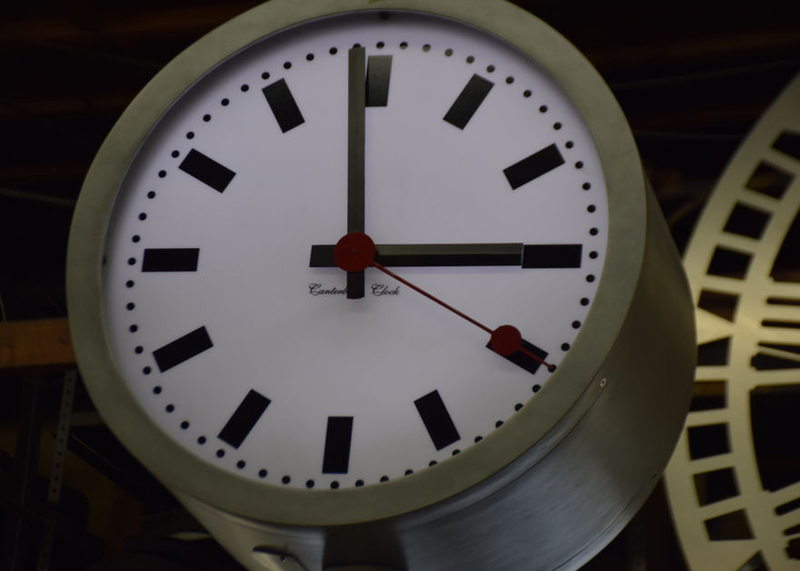 Please contact us to learn more about our clock offerings, or if your current Canterbury clock needs updating.